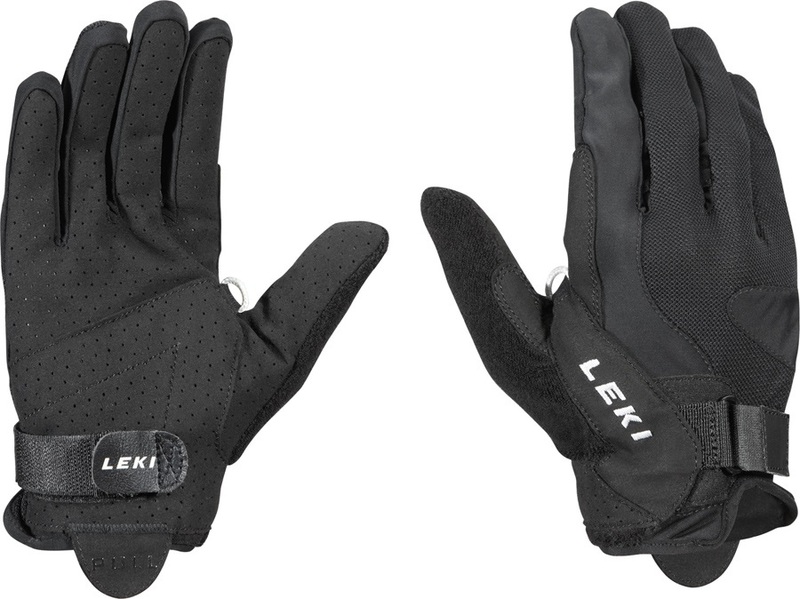 Lightweight gloves for use with Leki Trigger Shark trekking and Nordic walking pole systems. Replacement Nordic walking basket for all threaded Leki pole tips. Lightweight, breathable gloves with reinforced palms for trekking and Nordic walking. 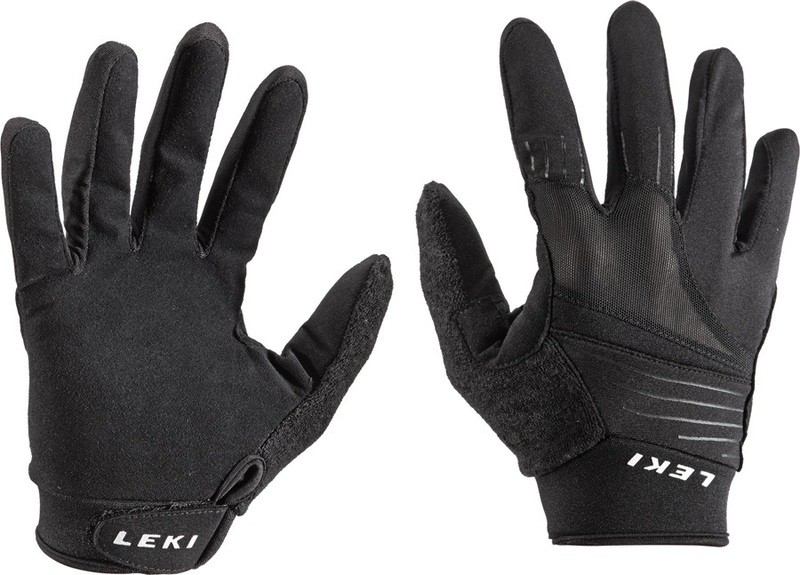 Low-profile gloves for use with Leki Trigger Shark trekking and Nordic walking pole systems. Low-profile, fingerless gloves for use with Leki Trigger Shark trekking and Nordic walking pole systems. Set of 2 Long Flex Tech Tip replacements for Black Diamond trekking poles compatible with interchangeable tech tips. 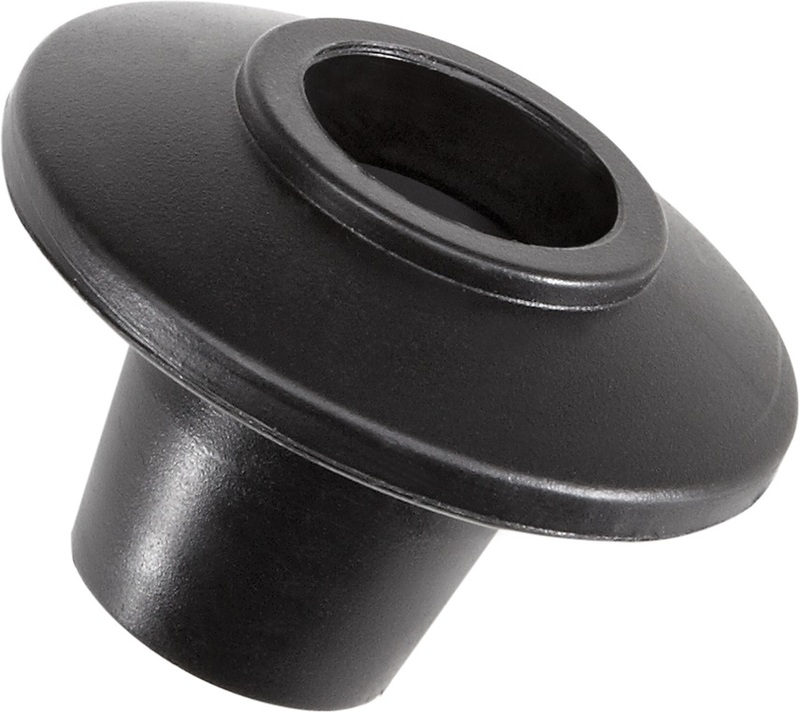 Rubber tip protectors for Black Diamond Z-Pole series trekking poles. Replacement pole basket for use with Black Diamond Alpine Z-Poles. Rubber Tech Tips for Black Diamond Z-Poles and Spring 2012 onwards trekking poles. All terrain tip protectors for Komperdell trekking poles. Replacement basket for Komperdell hiking and walking poles. Pocket-sized carry case to store & protect your trekking poles. Interchangeable Carbide Tech Tips for added bite on ice and other hard surfaces. Rubber pad with integrated carbide pins for additional grip and shock absorption. Pair of rubber tips for all Leki trekking poles. Replaceable pad for Leki Nordic walking poles. Carry case to protect, store & transport your Nordic walking poles. Optimised shape rubber tips for improved grip and swing action. Snow basket for Mountain King hiking & trekking poles. Trekking basket for Mountain King hiking, trail & expedition poles. Clip-on baskets for soft snow conditions. For fixed Z-Pole trekking poles.